Spelling doesn’t come easy for all kids. In fact, spelling takes practice for many kids. Using an app for spelling is a great way to avoid the monotonous drill that can sometimes make spelling the dreaded subject for your child who needs some extra spelling practice. And fortunately, there are a number of great apps for spelling! 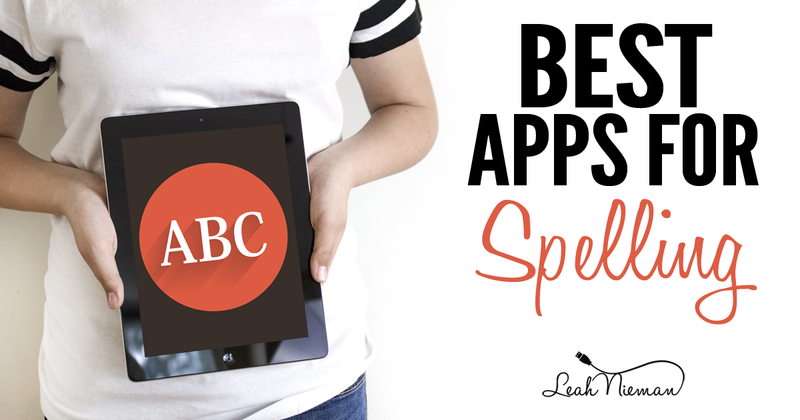 But with so many spelling apps on the market, what are the best apps for spelling? A good app for spelling should be fun and engaging, but it also needs to teach concrete spelling skills or give kids real spelling skills practice. It’s sometimes tempting to download free spelling apps. And while there are a number of great free educational apps available, free doesn’t always mean quality. When looking at spelling apps there are a few features that make them real tools for learning. For instance, a customizable spelling app like VocabularySpellingCity or Freefall Spelling will give you the ability to add your child’s spelling word list to it. be a fit for your child. As always, if an app is boring, or doesn’t follow the 4 C’s of Educational Apps, it doesn’t make my list of Best Apps for Spelling. 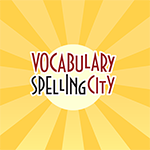 VocabularySpellingCity is a companion app for the website www.spellingcity.com. 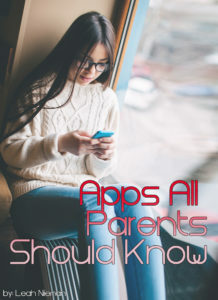 With this app, you can bring all the games your kids use at school right to their mobile device at home. Teachers and parents can create customized word lists to help kids improve spelling, vocabulary, and grammar. It’s most helpful when kids can access a web-based SpellingCity word list customized by a parent or teacher in order to practice words they’re studying at home or school. HangMouse – In this game, kids play a traditional game of hangman to decode words. The goal is to figure out the word before the cat catches the mouse. Sentence Unscramble – Kids aren’t just unscrambling words in this activity. They practice sentence structure as well. In this activity, kids use words in context by unscrambling words to form a complete sentence. Word Unscramble – Kids love this popular activity. It’s not just a basic word unscramble. Instead, it’s a variation of other word games such as text twists, jumbles, and anagrams. Freefall is a fun spelling app with some nice flexibility built in. To start, you can play using a list of words preset in the app, or you can import a list of words for your child. This makes Freefall Spelling a perfect spelling app to use to practice weekly spelling words. There are 3 modes or games for kids to play within the app. Type Mode – Here kids type the word for the image shown, using a keyboard. The keyboard mimics a standard Qwerty keyboard but is child friendly in design. Scramble Mode – Here kids must re-create the word from scrambled letters. FreeFall Mode – Here kids must re-create the word from letters before those letters drop to the bottom of the screen. This gives kids a bit of timed spelling practice in a fun way. Freefall Spelling has a fish tank theme that is fun for kids. Kids gain points which they can use on activities in their fish tank. 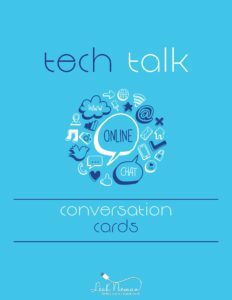 It’s sort of a virtual “sticker” but interactive and more appealing to many kids. In addition to being able to add your child’s spelling list, you also have a couple of other options in the settings. First, you can select to have letters shown as uppercase or lowercase. Next, you can select to remove hints given to kids. This is a great option for kids as they grow to be better spellers. The classic game of hangman is amped up in this fun app. Guess all the letters to spell the mystery word before the caterpillar chomps through the vine and makes the baby butterfly fall. With every correct guess, a chrysalis will grow, but guess wrong and the caterpillar will chomp on the vine! Kids can learn thousands of kindergarten, 1st, and 2nd grade words from a list within the app; or you can add your own word lists. It’s perfect for practicing spelling homework for the week. Kids can play on their own, or even play with a friend. There are no 3rd party ads and no in-app billing. A protected parent area contains external links, social media, and rating. Learning is fun when it’s wrapped up in a game, and that’s exactly the approach Mystery Word Town takes when they wrap spelling skills up in a fun western-themed game. Kids have a blast as they help the sheriff, a friendly and curious little ghost, recover the missing gold and catch the Huevos Rancheros Gang. Listen Then Spell – Here kids listen to a word, then spell it. Spell Your Own – Kids spell any word they want to solve the puzzle. The app allows multiple custom profiles. Individual game settings and progress are saved in each player profile. Create different profiles for kids in your family with each profile tailored for that child’s abilities. Parents or teachers can set up personalized spelling tests for kids using words you want them to learn. The app lets you set up tests, enter words, and then record audio versions of those words for kids to listen back to before they spell them. You can also select one of the 150 pre-recorded tests available within the app. 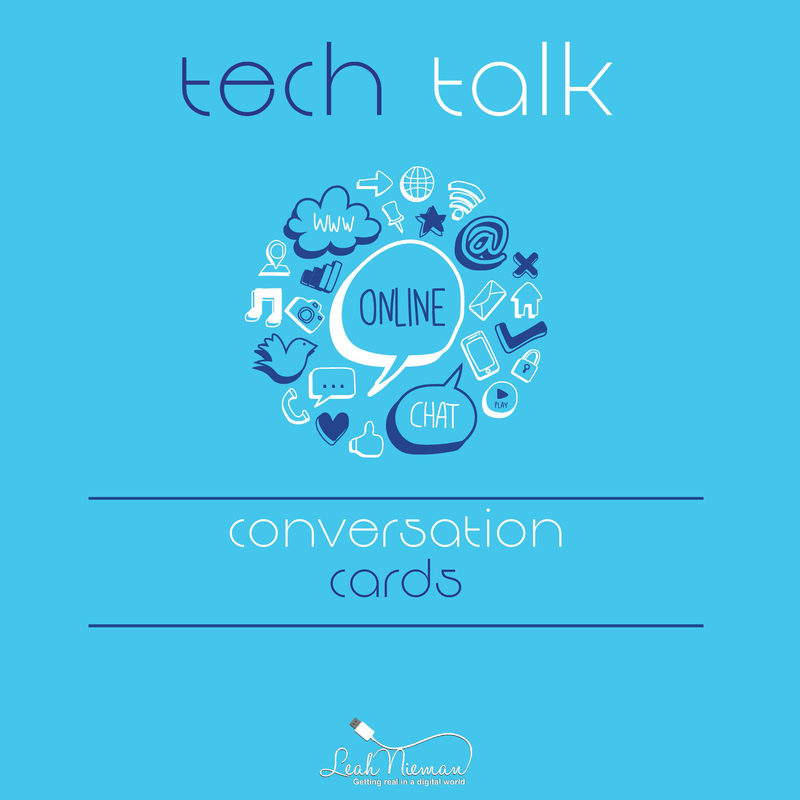 These were originally created to fit with the UK National Curriculum, but they are completely customizable. Spellings or recordings can be changed to suit US English or regional accents. Unlimited players can be registered. This makes Squeebles ideal for families with kids of multiple ages or for classroom use. While kids earn stars and have fun playing with Squeebles, parents and teachers can view stats on each kid. This lets you know how your child (or individual kids) are doing and which words they’re struggling with so you’ll better be able to assist them. One of my favorite features is the ability to set a personalized congratulations message when your child scores full marks. This means your own rewards can be worked into the test. There are no in-app purchases, advertisements, or links to the internet. Notes: For optimal audio recording functionality, Android version 4.0 (Ice Cream Sandwich) or above is recommended. This app does not work with Fuhu’s Nabi 2 device. This app requires that your device has a built in microphone as it relies on recording audio. iOS blocks apps from accessing the microphone by default. If you are having issues recording words on iOS 7 or above, simply do the following: On your device, go to Settings > Privacy > Microphone and ensure SqueeblesSP is set to ON. Beatz – Here Brainy Zainy and the rest of the spelling monsters teach kids how to practice and study their spelling words with spelling games. Enter your spelling words. A great adventure awaits! Letter Catch Game – Catch the correct letter apples in the basket to complete the spelling word; but be careful! Each incorrect apple that is caught in the basket counts as one star. Lose three stars and your game is over. Letter Pop Game – Pop the letter bubbles to spell the words. Be sure you don’t pop the wrong letter or you will lose a star. You have three stars. Once they are gone, the game is over. Missing Letter Game – Help Brainy, the super smart but forgetful spelling monster, remember the missing letter in the spelling words by filling them in. Fill in the wrong letter and you will lose a star. Remember, lose three stars and the game is over. Word Jumble Game – Join Gus the clumsy monster and unscramble the words. Get the word wrong and you will lose a star. Lose three stars and the game is over. Word Traffic Game – Dodge traffic and collect gas cans to spell your words with Ziggy, the super speedy monster. Be careful! Collect the wrong gas can to spell your word and you will lose a star. The game is over when you lose three stars. Spelling Monster is COPPA compliant and KidSafe certified. I can’t say enough about apps from Avokiddo. Two of them made my 10 Best Apps for Science list, so I wasn’t surprised when I began testing apps for spelling and found ABC Ride was also by Avokiddo. This app is inventive, original, and sure to engage curious minds in creative play, all while helping young learners playfully explore their ABCs. Kids will be taken on an enjoyable bike ride. Along the way, kids use imagination and logic to find the hidden letters and set them free to spell a word. The app comes preloaded with 26 interactive scenes. Each scene is loaded with fun activities, making for hours of repeat play. The Short Vowels Word Study app is based on the Word Study approach. Kids often learn to spell at different ages. Short Vowels Word Study helps kids learn the spelling patterns related to word families and longer short vowel words through developmentally appropriate and hands-on spelling activities. There are four fun spelling activities for each level in the app. Sort It – Here kids sort words based on their spelling pattern. Find It – Kids analyze words based on their patterns and they find the one that does not fit based on its phonics sound or visual pattern. Spell It – Spelling is a bit more fun in Spell It, where kids manipulate letter tiles to spell short vowel words. Write It – Kids practice tracing and writing short vowel words in Write It. You’ll also see 2 bonus sections, one for parents and one for kids. In the parent section, you’ll find explanations for the theory behind the spelling activities included in the app. In the Word Fun bonus section, kids can play spelling games after earning stars from their spelling activities. Long Vowels Word Study reviews some short vowel patterns while teaching the spelling patterns related to long vowels, such as silent e, vowel digraphs (ai, oa, ea, etc. ), and less common vowel patterns like ure or ie. Also included are other vowel patterns, such as these: r-influenced vowels, oi/oy, short oo, and au/aw. Spell It – Spelling is a bit more fun in Spell It where kids manipulate letter tiles to spell words. Write it – Kids practice tracing and writing long vowel words in Write It. Word Ball is a word-building game. Players build as many words as they can with colorful balls that have individual letters on them, all as the balls bounce around and disappear. What I love about this app is that it’s a spelling game the entire family can play. The words need only be three letters long. This means younger kids who are just gaining spelling skills can enjoy playing along with their family. Some words earn more points, depending upon length of word and letters used. The game organizes all of the words a player has spelled at the end of each round by alphabetical order. This game is useful in helping kids practice word building while having lots of arcade-style fun. Once kids get the hang of this game, they’ll be sucked into the action and hardly notice the spelling learning going on. Isn’t that the best kind of learning?! SpellNow Year 1 provides spelling practice, highlighting many of the fundamental rules. Kids will have fun playing the learning games and activities within the app. They feature cute, colorful cartoon animals. but the content here is well-planned and organized. This isn’t just a spelling practice app. SpellNow was written by experienced teachers and provides students with the essential building blocks of spelling. There are 6 interactive spelling games to cater to visual, auditory, and kinesthetic learning styles. SpellNow Year 1 is organized into four, ten-week terms so that kids can work on their spelling all year. Each spelling list is organized according to letter-sound patterns and word family groupings so kids can make sense of spelling. These words range from frequently used words with simple spelling patterns to less frequently used words with difficult spelling patterns. More than 700 words and 600 exercises are included. A whole year of literacy in one app! Note: Additional levels of SpellNow are also available. Have you ever tried to look up a word in the dictionary but ran into trouble because you couldn’t spell it? American Wordspeller solves that problem. This app is a great dictionary for kids who are working on their spelling skills but need to look up the meanings of words. To get started, simply type in 2-4 letters of your word by “how it sounds to you.” If you spell the first 2-3 letters wrong, this dictionary will still find your word no matter how you spell it, as long as the letters SOUND right to you. If the results bring back too many word choices, you can narrow it down by adding more letters to narrow your search. Some words sound alike. So, words which are spelled alike or sound alike can be cross referenced so you know you’re selecting the correct word. American Wordspeller has over 68,000 common everyday words. Word Magic is a simple spelling app for kids that’s not overwhelming yet still offers parents and educators the ability to customize for the level and ability of the child. In Word Magic, kids are presented with an image. Images are pronounced so kids can hear the word they need to spell. They must select the correct letter(s) to complete the spelling for the image shown. Word Magic is a great app for kids who need to practice spelling skills, but who might be overwhelmed by too many game choices presented in other apps. What are some of your family’s favorite apps for spelling?